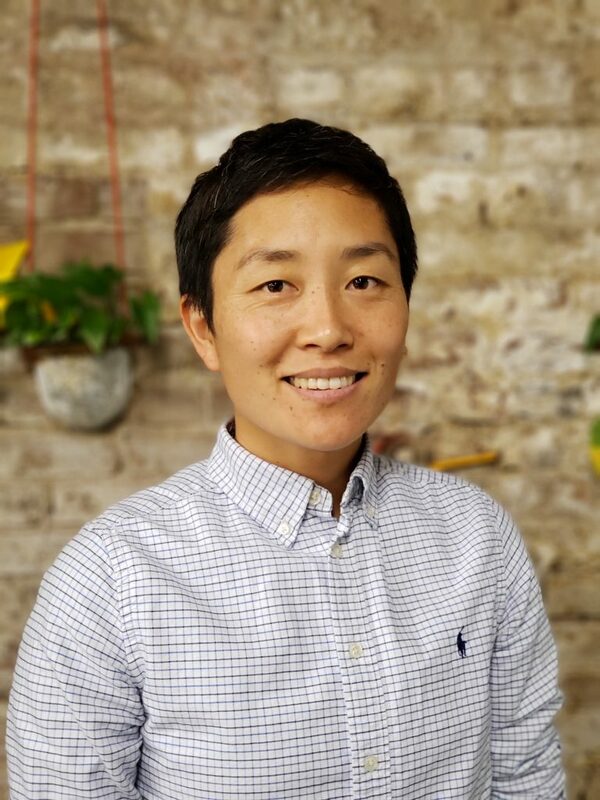 As a Senior Strategy Director J. Ishida leads the integration of of local and statewide organizing to win power and concrete improvements in our communities. J. brings 17 years of community organizing and racial justice experience through their work with Californians for Justice, Movement Strategy Center, and as an independent consultant for youth organizing and civic engagement organizations. They see education as a key institution that must be reimagined by young people in order to win the battle for racial justice in our communities. J. is a founding member of Liberation Ink, a silk-screening collective whose profits support social justice organizations, and a parent of two free-range children.